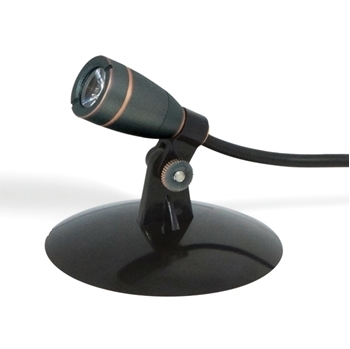 The Atlantic Water Gardens 2 Watt Warm White LED Compact Spotlight features a solid brass body with an oil rubbed bronze finish that adds class to your application while reducing the heat emitted through the use of energy-efficient LED lighting technology. 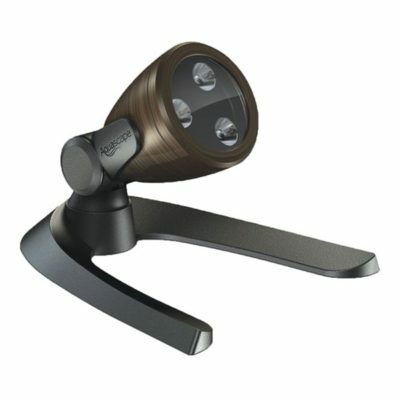 The Atlantic Water Gardens 2 Watt Warm White LED Compact Spotlight features a solid brass body with an oil rubbed bronze finish that adds class to your application while reducing the heat emitted through the use of energy-efficient LED lighting technology. 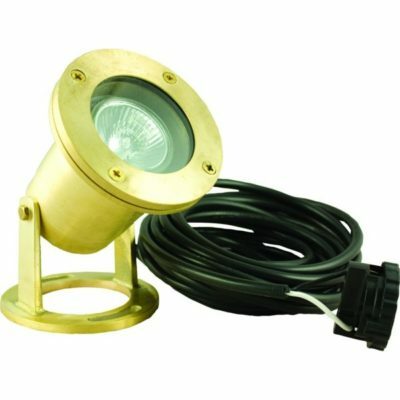 The Atlantic Water Gardens 2 Watt Warm White LED Compact Spotlight is a great way to enjoy your water feature, waterfall or garden pond after the sun goes down. 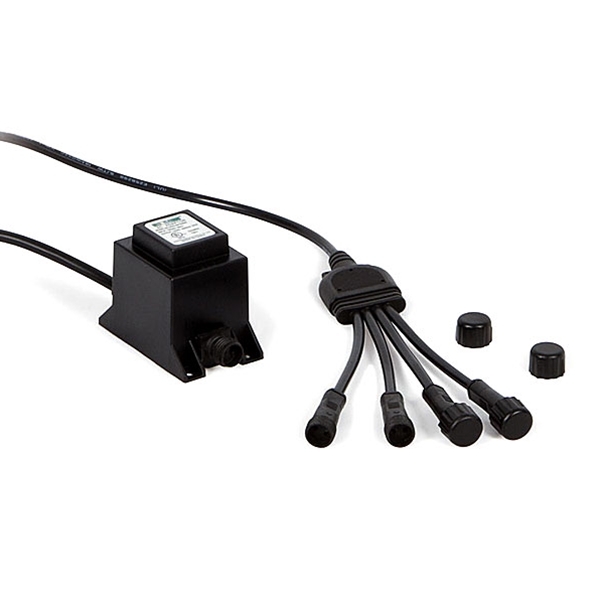 The Atlantic Water Gardens 2 Watt Warm White LED Compact Spotlight comes complete with a 20 ft. power cord with quick-connect plug, light base and ground stake. 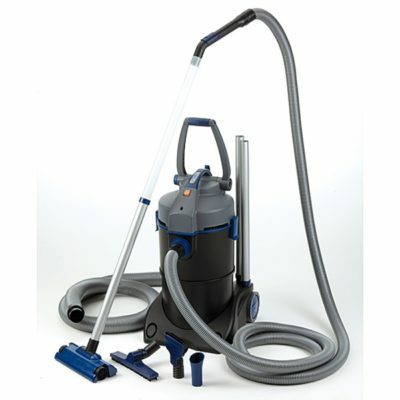 Transformer is sold separately. 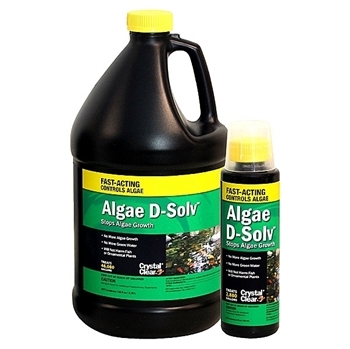 To be used with Atlantic Water Gardens LED Pond Lights, LED Light Rings and LED Hardscape Lights. 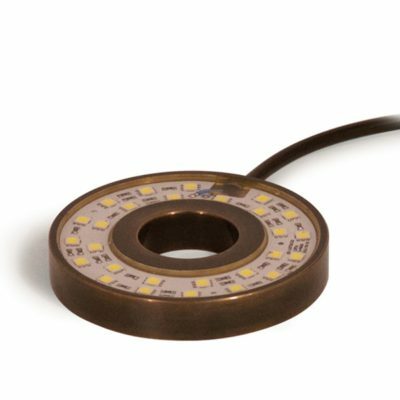 Not compatible with Color Changing LED Ponds Lights, Color Changing LED Light Rings, Color Changing LED Hardscape Lights and Colorfalls. 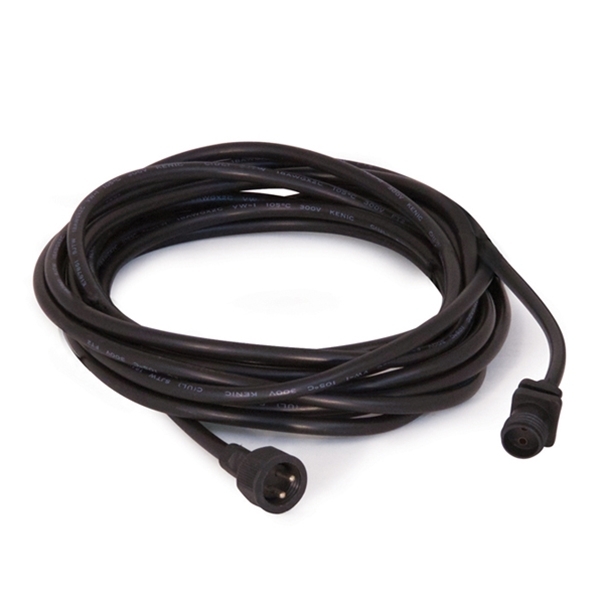 Extend your Atlantic Water Gardens LED Lights up to 20 Ft. with the Atlantic Water Gardens LED Lighting 20 Ft. Extension Cord. 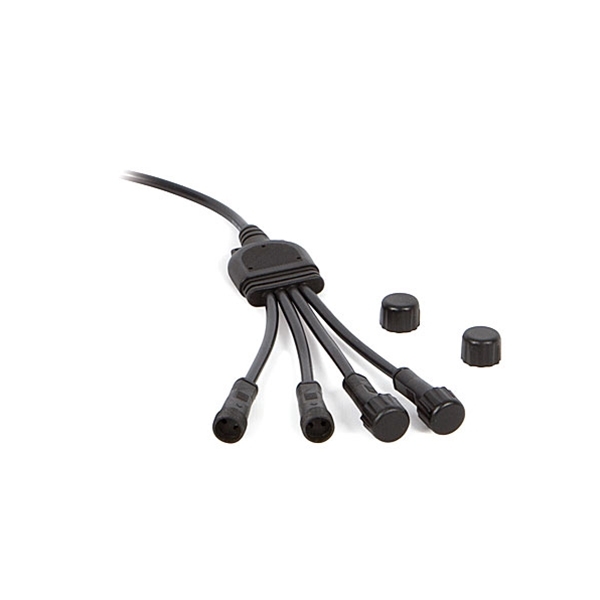 The Atlantic Water Gardens LED Lighting 4 Way Splitter enables a single transformer to power up to four light fixtures. Includes weatherproof caps. 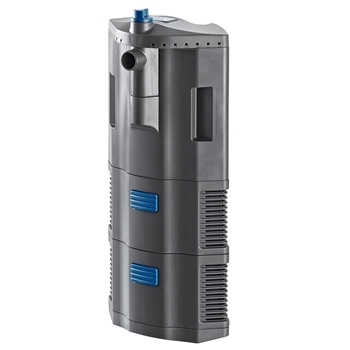 To be used with Atlantic Water Gardens LED Pond Lights, LED Light Rings and LED Hardscape Lights. 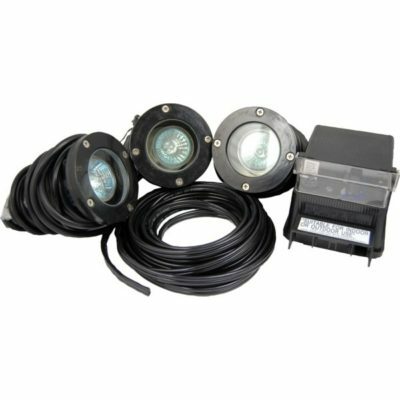 Not compatible with Color Changing LED Ponds Lights, Color Changing LED Light Rings, Color Changing LED Hardscape Lights and Colorfalls. Share the post "Atlantic Water Gardens 2 Watt Warm White LED Compact Spotlight"